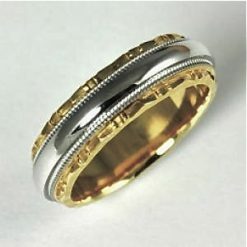 Wedding and Commitment Bands - Leber Jeweler Inc.
Every recycled precious metal band in our exclusive Earthwise Jewelry® collection is crafted in our Chicago workshop and is available in reclaimed 18 karat yellow gold, 18 karat white gold alloyed with palladium, 950 platinum, or 950 palladium, in addition to pink gold and 14k gold. 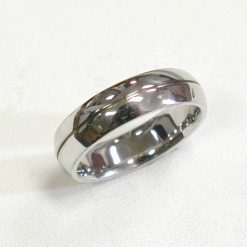 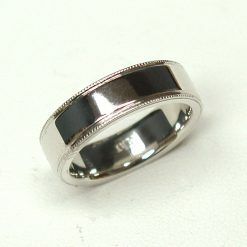 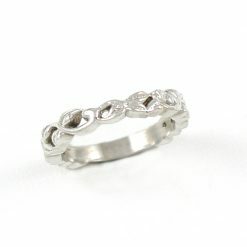 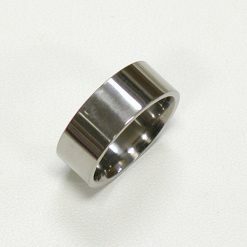 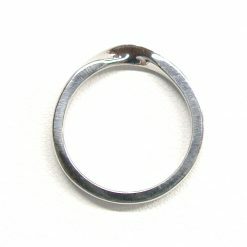 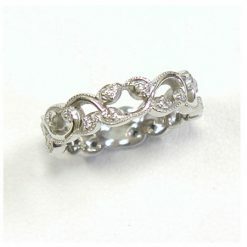 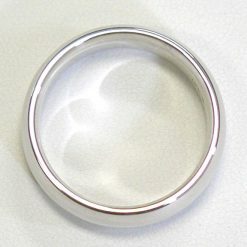 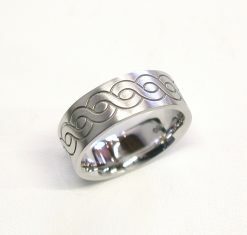 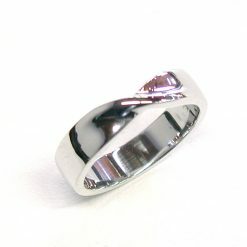 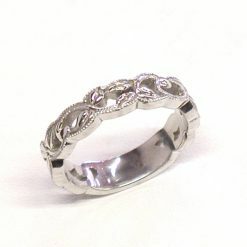 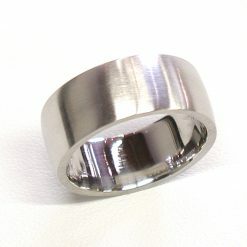 All designs are available in high polish or matte finish. Contact us for alternate sizes, widths, or variations, as we are happy to accommodate special requests. 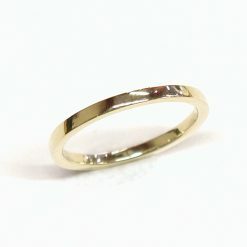 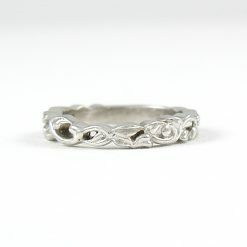 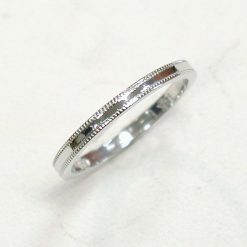 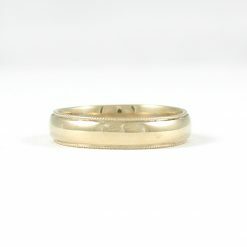 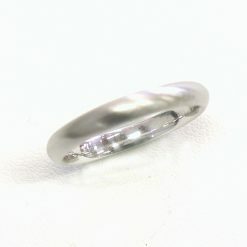 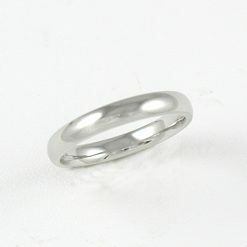 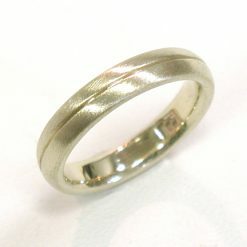 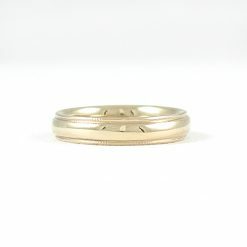 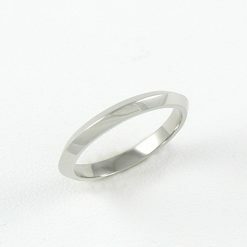 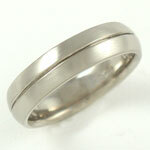 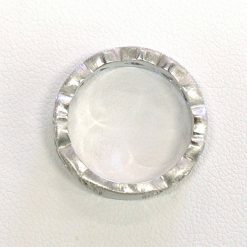 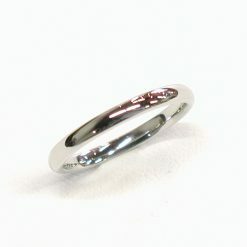 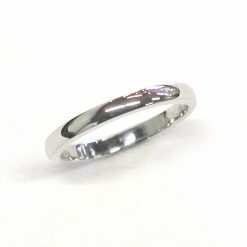 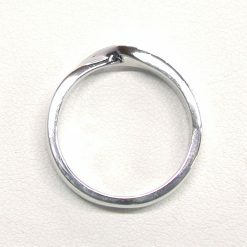 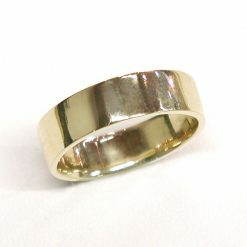 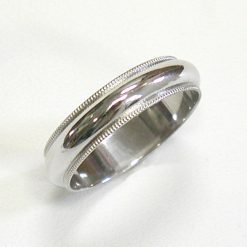 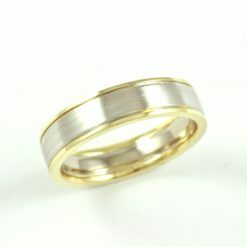 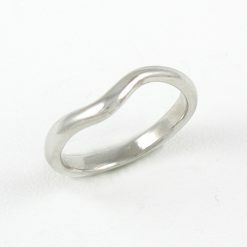 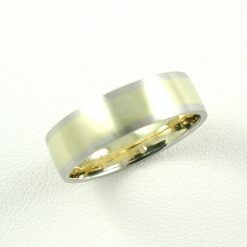 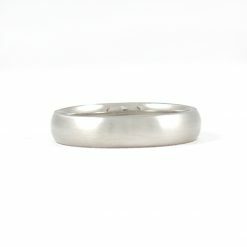 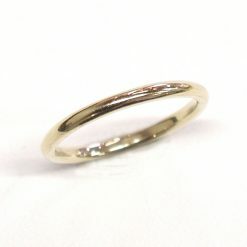 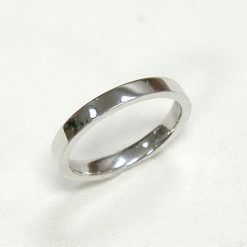 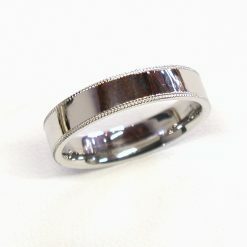 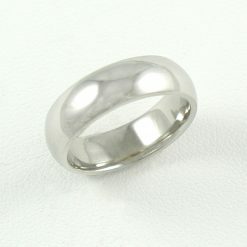 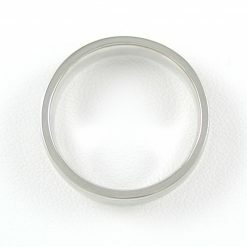 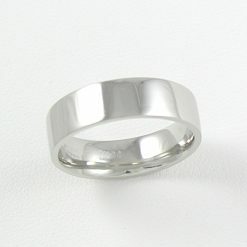 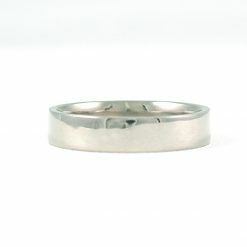 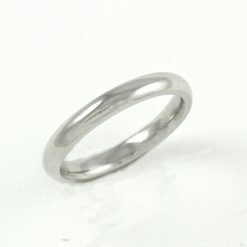 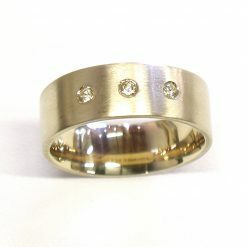 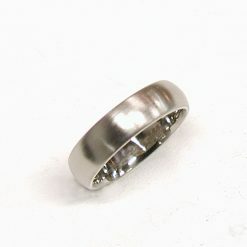 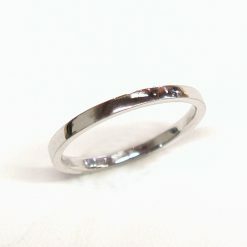 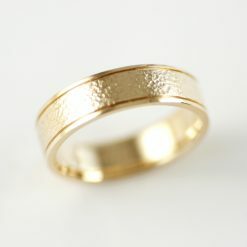 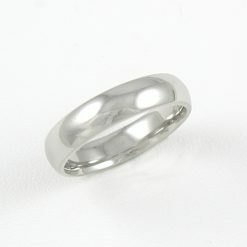 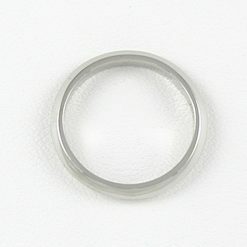 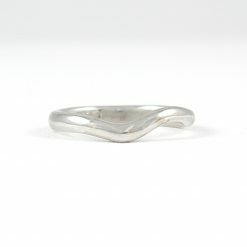 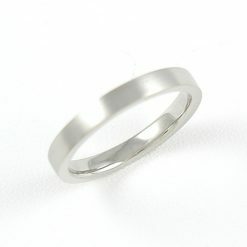 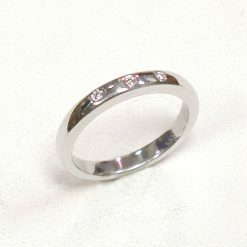 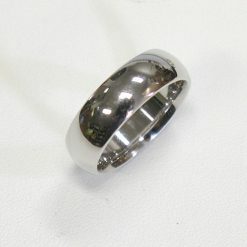 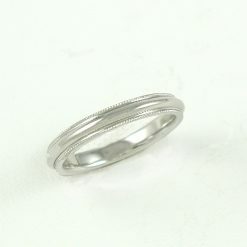 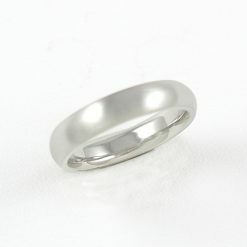 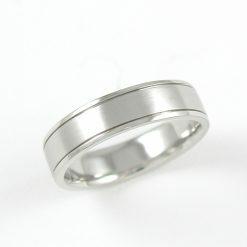 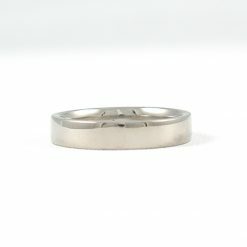 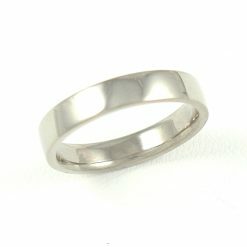 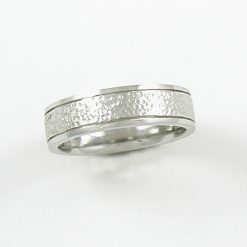 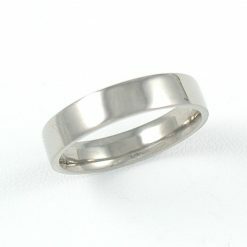 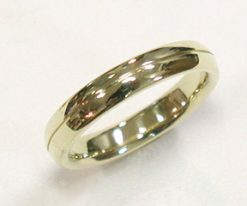 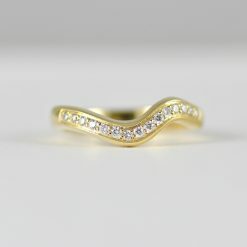 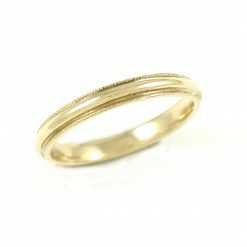 Please view our Custom Design section for a sampling of variations on our ethical wedding bands and for further inspiration.